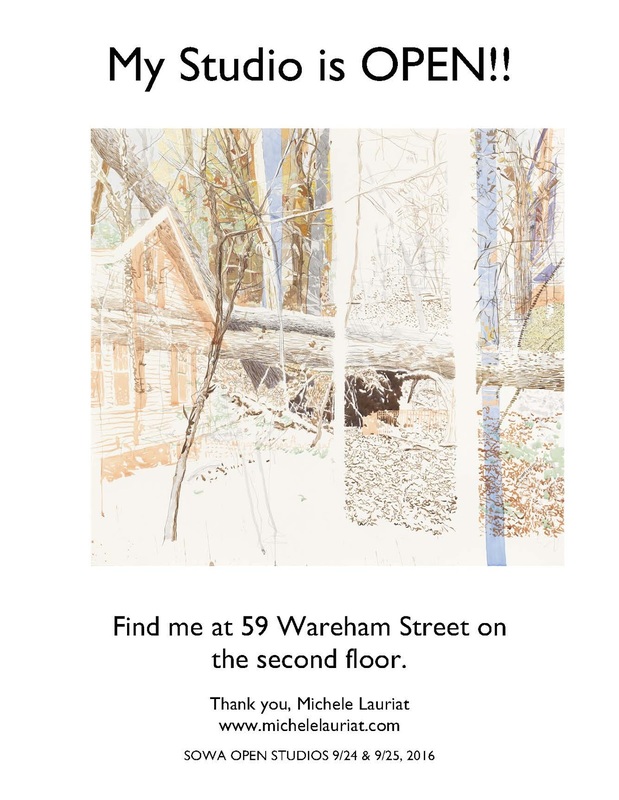 Michele Lauriat: Open Studios in the South End of Boston happen THIS WEEKEND! Open Studios in the South End of Boston happen THIS WEEKEND! On Sunday the SOWA Open Market and FOOD TRUCKS will be open too!